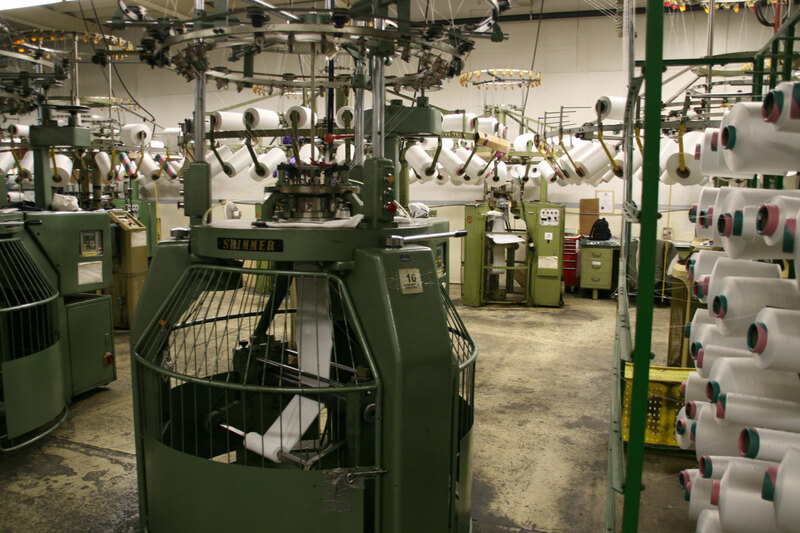 Unlike conventional woven and needled textiles, seamless tube Beane™ Bags are circular knit fabrics consisting of the patented “loop pile” surface. The thickness of the fiber density of the circular knit fabric provides a high permeability, reducing pressure drop conditions, with excellent filtration efficiencies of 99.5% to 99.9%. The physical movement of the “loop pile” surface on the cleaning cycle easily removes heavy dust formations while preventing blinding or plugging of the fabric. Eliminating the seam also offers an additional filter area providing increased air flow. Wide width material is also manufactured for larger diameter bags. The Beane™ Bag style air filter can be used in your bag house system regardless of the bag cleaning method employed (i.e. pulse-jet, shaker, or reverse-air). Bag cleaning energy is transmitted to the self-cleaning “loop pile” structure on the dust side of the air filter. The unique flexing action of the “loop pile” dust surface is designed to break up the accumulated dust cake, and discharge it efficiently in seconds, not minutes. The advantage of this is that time and cleaning energy are saved, in addition to minimizing wear and tear on both filter bags and bag cleaning mechanisms. 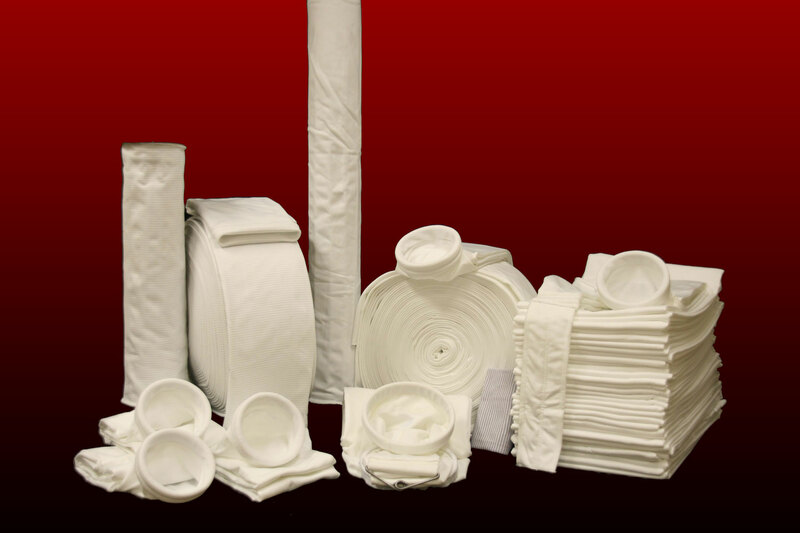 Installation is simplified with Beane™ Bag style seamless tube filter bags. A benefit of this is having no longitudinal seams, which means bags are straight and true, not banana shaped. There are no bag seams to line up, and no lumpy seams on turned-back cuffs. This means a perfect seal every time; with either snap-ring, or clamp-on bag types. 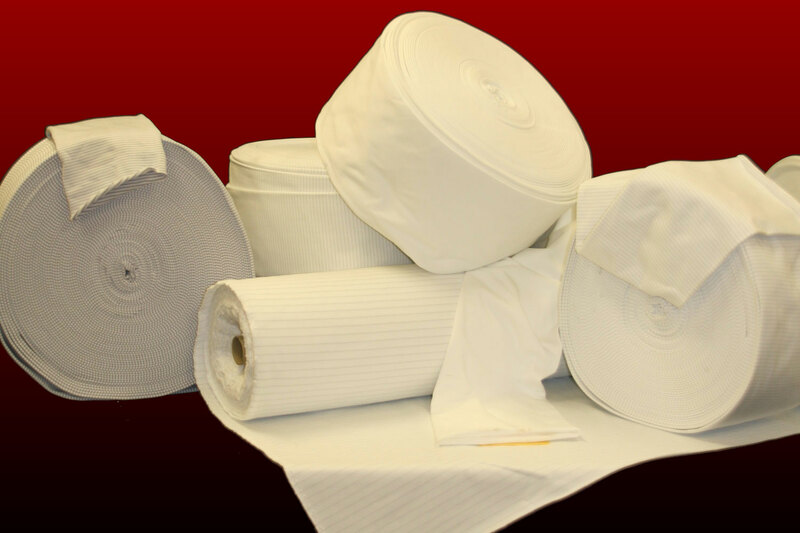 The unique stretch factor built into Beane™ Bag style fabrics is designed to maintain correct filter bag tension, and also to ensure that filter bag-cleaning energy is fully utilized. How? It’s a fact that about 50% of bag-cleaning energy is wasted on loosely fitted filter bags. This is a major cause of premature filter bag wear, particularly in the case of shaker type bags. Improved airflow efficiency, plus effective filter bag cleaning means lower pressure-drop readings across bag house systems equipped with the high efficiency Beane™ Bag style filters. Problems with undersized and inefficient bag house units can be solved. In many instances, bag house capacity can be increased with simple fan modifications. Reduced airflow resistance and lower pressure-drop readings add up to significant energy savings because fans will then not have to work as hard and shakers will not need to shake as long. In the case of pulse-jet systems, tests have proved this in many cases. Compressed air consumption can be reduced by up to 50% due to the superior self-cleaning ability of the Beane™ Bag style filter. As each kWh increases in years to come, energy savings are becoming more attractive. High pressure-drop conditions in bag house systems considerably increases fan energy consumption. If high pressure conditions can be corrected and reduced, the fan energy savings that result could be substantial. As an example, a reduction of 3" w.g. static pressure across a unit handling 56,000 ACFM can result in fan energy savings of approximately $4,000.00 per year. It’s generally acknowledged that uncontrolled electrostatic build up or discharge in a bag house could result in explosion or fire. This is a major concern in areas where dust powders can be sensitive to ignition. In such instances, the use of anti-static filter bags should be given serious consideration. Beane™ Bag has a unique style of Static Eliminator™ fabric. This product is made with electrically conductive fibers which can improve bag house safety by constantly drawing off static charges to ground. High voltages are not allowed to build up, thus minimizing the potential for sparking or arcing to occur. The use of the Static Eliminator™ fabric will also combat "static cling", as well as serious cases of dust hang up, due to opposing static charges between the dust and the filter bag, which prevents the bag from releasing the dust cake.